As a child I use to love school holidays! It always meant that we would get to do some neat activities with mum which sometimes meant going to the family batch. Here we were free to create whatever activities we wanted. 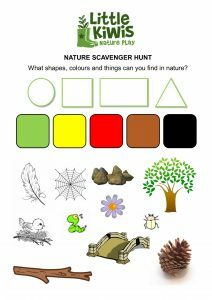 One of the classic summertime memories was of scavenger hunts which would keep us entertained for what felt like ages! 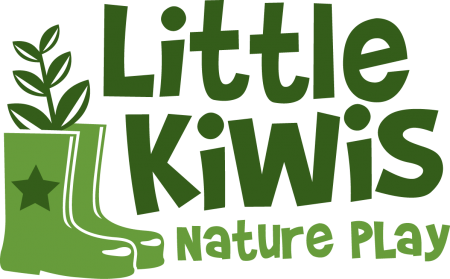 We are now entering the winter school holidays and wanting to get outside with a purpose, so we have decided to come up with a couple of nature scavenger hunts which work well in winter but can also be used all year round. 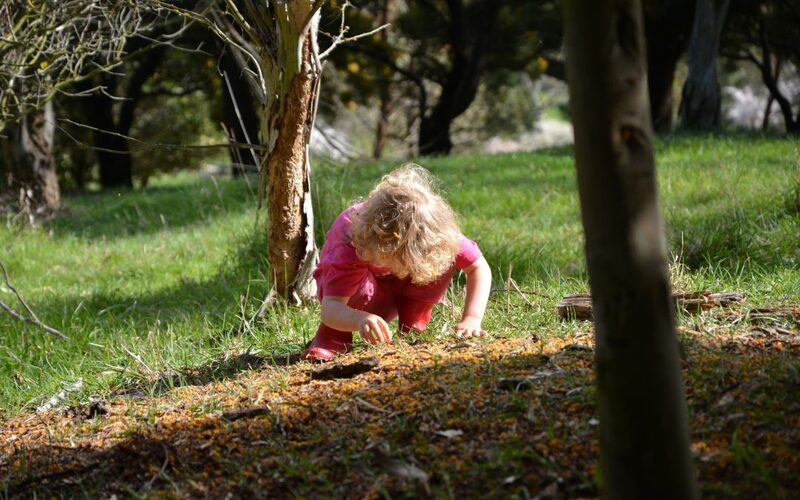 The first scavenger hunt is very visual so it works really well with preschoolers. You can also be creative with it, for example if you can’t find a bridge then set a challenge to make one out of whatever you can find. Or see if they can draw a spiders web in the dirt if they can’t see one. 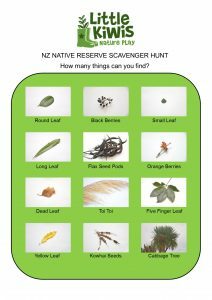 The second scavenger hunt is designed for an area with lots of native trees and shrubs like your local reserve, park or even your back yard! Your tamariki might surprise you with their ability to find the exact plant used in the images! We would love to hear how you get on with them so please print them off for free below and then head to our Facebook page and post a photo or leave us a message!